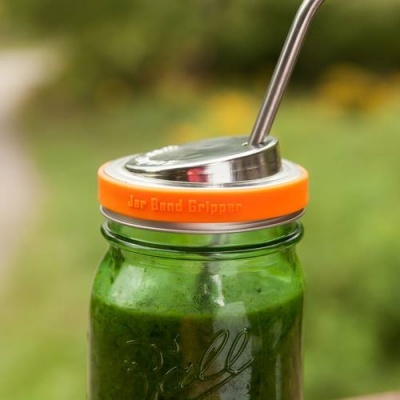 Love your mason jars but don't know what to do when the band gets stuck tight? 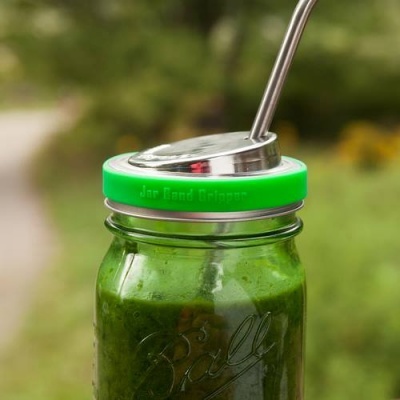 Enter the EcoJarz Jar Band Gripper to the rescue! No more searching for the person with the biggest hands - these silicone bands give you a better grip to open any stuck jar - wet or dry! 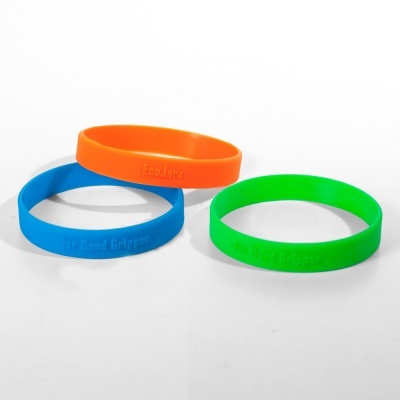 Choose from Blue, Orange, and Green or get all three and keep one in your car, one in your backpack, and one at home!